1. “Greyhounds In America, Vol. 1”. 1989, published by the GCA. The second printing of this comprehensive reference on the breed is NOW available, in limited number. Price $75 USD, shipping $11. Foreign shipping at cost. To order by PayPal, click here. available through Sheryl Bartel, $10 each. 6. 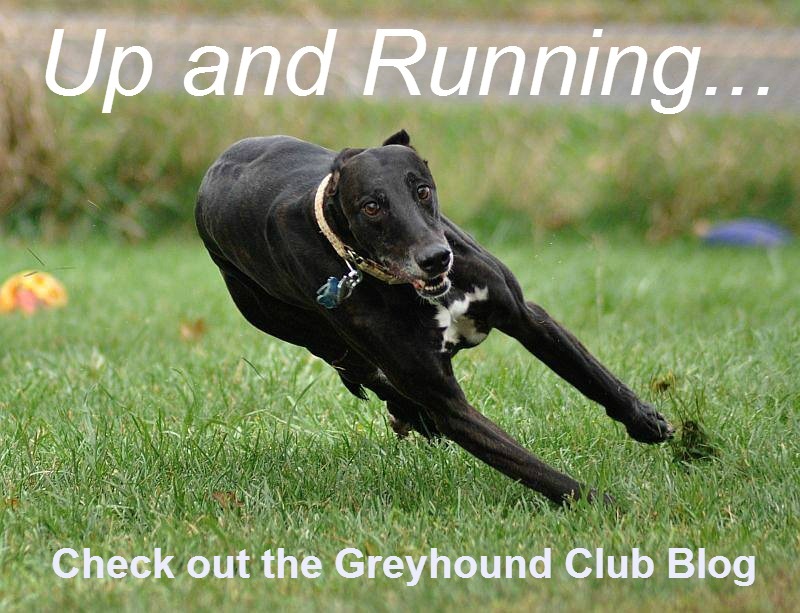 “The Greyhound Club Handbook”, a triennial publication of the Greyhound Club in the UK. For info: ritabartlett@ransleygreyhounds.com. Occasionally available through the GCA Boutique. 8. “The Complete Dog Book”, by the American Kennel Club. An excellent book about all AKC recognized breeds with helpful sections on dog care.